"BHP Billiton has suspended all iron ore rail operations in Western Australia after a runaway freight train with no one on board travelled 92km before it had to be deliberately derailed. The driver of the BHP-operated train got out to inspect an issue with one of its 268 wagons early yesterday and it took off without him, the Australian Transport Safety Bureau says. The train was travelling on BHP's Newman to Port Hedland line in the Pilbara region, a remote area. Turns out that my next door neighbor was one of 2 shift supervisors involved with the clean up. The single driver responded to an alarm with one of the 2 wagon monitoring/braking systems - the cable had disconnected/failed. 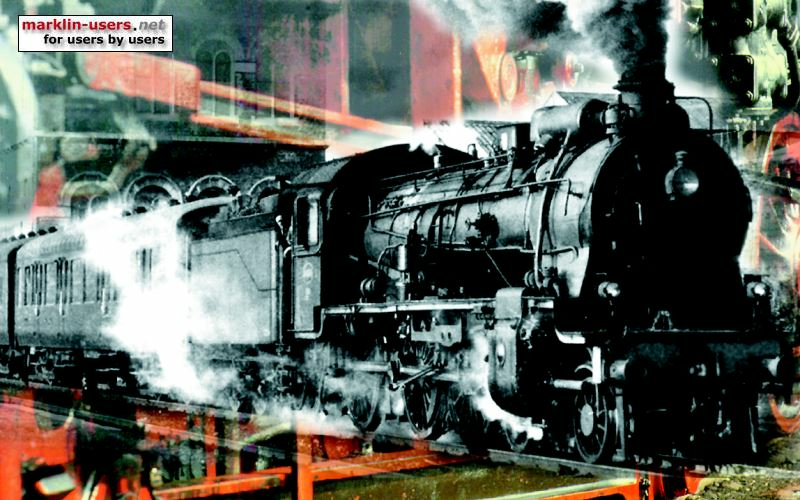 He had stopped the train and failed to apply the air brake and then proceeded to manually apply the brakes to each wagon starting at the engine end and meanwhile a railway gang was doing the same thing from the rear of the train with the expectation that they would meet in the middle of the 268 wagons. He had apparently applied the brakes to about 20 wagons but it was not enough to stop the train moving. One could assume that the gang working forward would have applied the brakes of at least that many as well before it started moving. The train reached speeds of 164km/h and at the time it was diverted from the main track it was doing 143km/h over a point that is designed to cope with a maximum of 80km/h. In fact the 3 engines and first 2 wagons continued along the main line straight through the points where they finally came to rest. Apparently the first 400m of fully loaded wagons started to derail and become one compressed mess that ended up compressed into about 100m long requiring large excavators to tear them apart before anything could be moved. A quick and very rough estimate of 1/2 billion dollars in damage. Only 40 wagons were salvageable out of the 268. The driver has taken leave and although made a simple mistake there were 10 other systems which should have stopped the train well before it became this dangerous. The train reached speeds of 164km/h and at the time it was diverted from the main track it was doing 143km/h over a point that is designed to cope with a maximum of 80km/h. In fact the 3 engines and first 2 wagons continued along the main line straight through the points where they finally came to rest. Apparently the first 400m of fully loaded wagons started to derail and become one compressed mess that ended up compressed into about 100m long requiring large excavators to tear them apart before anything could be moved. A quick and very rough estimate of 1/2 billion dollars in damage. Only 40 wagons were out of the 268. BHP runaway iron ore train: one brake cable got disconnected and the train stopped, the train driver was told by BHP to get out of the train and check the disconnected brake cable assuming he had applied the air brake (what suppose to be common procedure) for the entire train, the brake that initially stopped the train got automatically released after an hour while the driver was still outside. I think BHP has also failed to implement their procedures so far giving instructions to the driver before leaving the train to apply the air brake. BHP said it is unclear why the braking system was designed in such a fashion that the initial braking of the train was released after an hour. may be the driver wasn't aware of it and it looks like BHP was surprised to. I would have thought buying a loco with an integrated braking system, someone would have gone through all the braking procedures which I think these days can be done via a train simulator., one would have expected all scenarios being fed into the train simulator computer system; I couldn't see a train driver can safely inspect 268 iron ore cars with in an hour, he would have to be superman to reach the end of the train within 1/2 hour. the train was deliberately derailed by switching points, be interesting to see how they are going to design electric cars with unforeseen failures. This page was generated in 0.360 seconds.